like THAT would fit on MY holder. I GUARANTEE. 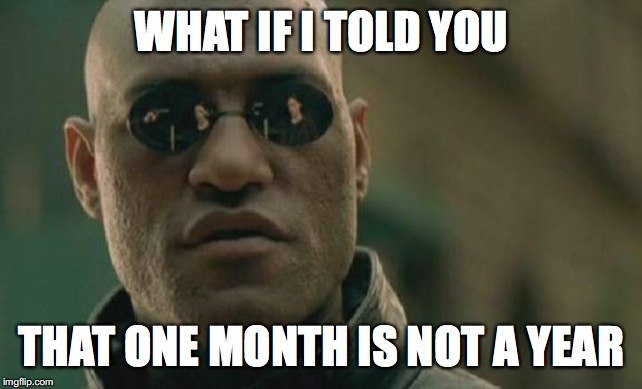 IT WILL NOT LAST A MONTH.